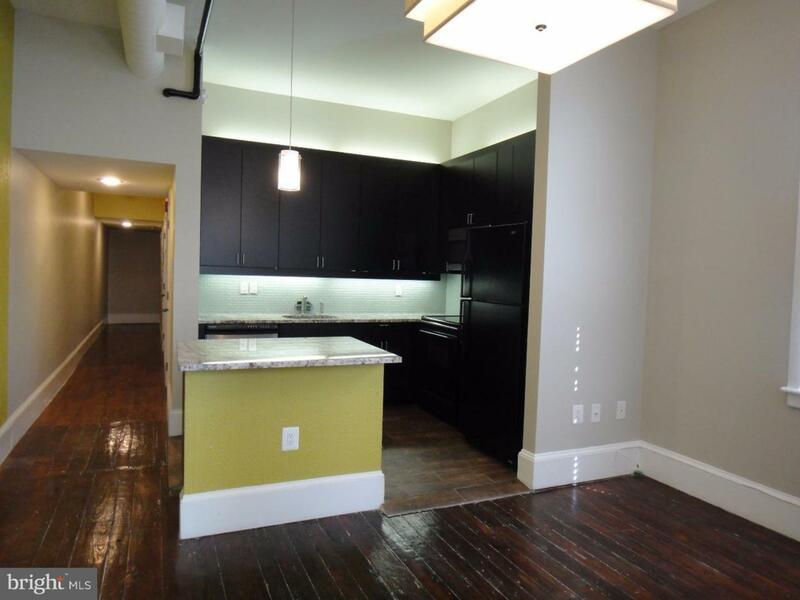 Two bedroom condo located on the edge of Old City/Society Hill right off of Chestnut Street. The home boosts an open floor plan, 10 foot ceilings, lots of light and large windows which provide a pleasant view both day and night. There are random width old hard wood floors in this Beaux Arts style building which was built around 1860. This is one of only four units in the building. The windows have been redone and the unit is extremely quiet for its location. The kitchen offers tons of cabinet space with over mount and under mount lighting and a modern touch with a stainless steel hood. There is an intercom for guest entrance, full size washer and dryer, and custom closets. 229 Chestnut is only a 1/2 block from the historic park, 2 blocks from a dog park, and steps away from fabulous restaurants, coffee shops, and nightlife. Building is pet friendly.